Vetivert essential oil has a deep, smokey, earthy, woody aroma. 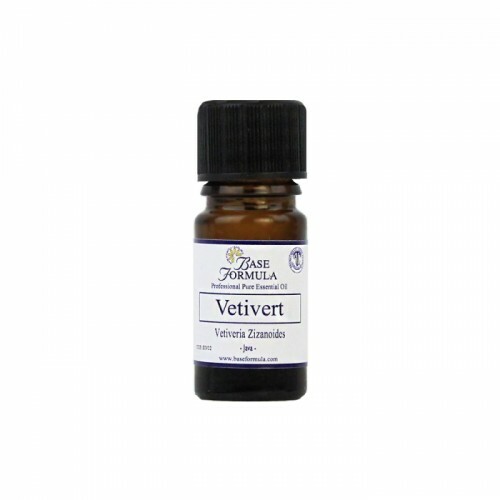 Vetivert is known as the 'oil of tranquillity'. It is calming, soothing and restorative for both mind and body, and has beneficial effects on the skin. Vetivert is a tall, fragrant, densely tufted perennial grass with an extensive network of fibrous, aromatic roots. It is native to Indonesia, Sri Lanka, and India, but it has been cultivated as widely as the Philippines, West Africa, Japan, and South America. The essential oil is mainly produced in Haiti and Java via steam-distillation of the plant's chopped roots. Vetivert oil has been used in the East since antiquity, for its fragrance. The grass was also traditionally used for thatching and for making awnings, blinds, sunshades and mats, which not only gave huts a lovely fragrance but also deterred insects. Today, Vetivert is often used as a fixative in oriental-type perfumes and as a natural fragrance ingredient in soaps. It also helps to repel moths and can be sprinkled onto cotton wool balls and placed in wardrobes and draws to protect clothes. In modern aromatherapy Vetivert essential oil is known as the 'oil of tranquillity' as it has a deeply relaxing effect on the mind and body. 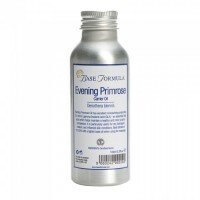 It is calming, soothing and restorative and is particularly beneficial for mature, tired and undernourished skin. Vetiver oil is beneficial for mature skin that has lost its tone and elasticity. 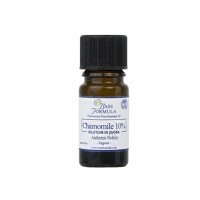 It helps to strengthen tired, loose and undernourished skin and can help combat wrinkles and stretch marks. It can also be used to accelerate the healing of wounds. Vetiver is a grounding essential oil that has a calming, soothing effect on the nervous system. It is beneficial for stress, depression, nervous exhaustion, chronic fatigue, anxiety and insomnia, and it can also help dispel anger, hysteria and irritability. Vetivert essential oil can help to boost the immune system and is therefore useful during periods of stress and over-work. It is also used to balance the hormones and to soothe muscular aches and pains and physical fatigue.